The cigar industry received a huge victory today as a Washington D.C. judge issued an injunction postponing the looming effective date for the FDA’s onerous warning label scheme for cigar packaging and advertisements. While the order does not outright ban the new warning label requirements, which were scheduled to go into effect on August 10, it should delay their implementation for at least a year, if not longer. 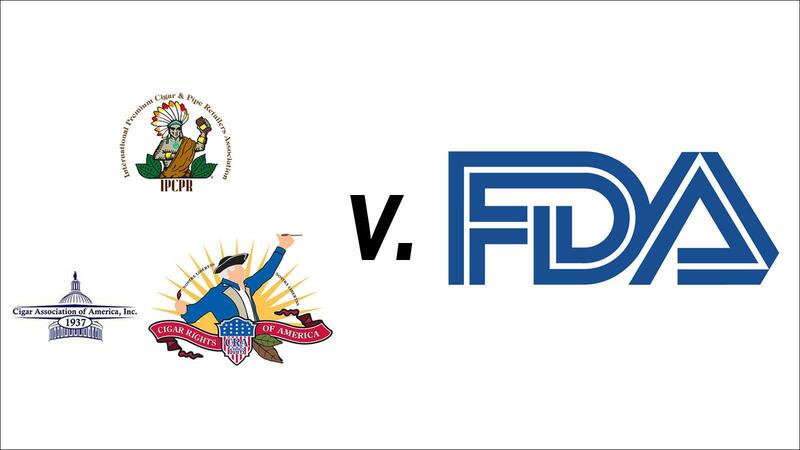 Last month the cigar industry filed an appeal asking the court to stop the enforcement of the new FDA warning labels, or at the very least, delay the effective date. Today’s decision does exactly that, as Judge Mehta barred the U.S. Food and Drug Administration from enforcing its new warning label requirements until 60 days after the completion of the appeal. Sources close to the situation said that could last one year, or even several years. The premium cigar industry, unsurprisingly, was ecstatic about the news, especially with the IPCPR trade show scheduled to take place next week. “We are extremely pleased that Judge Mehta has delayed the implementation of the FDA’s new massive cigar warning labels indefinitely until the courts have a chance to decide their constitutionality,” added Newman. "On behalf of each manufacturer that has joined Cigar Rights of America in this fight against onerous and unjustified warning labels on artisan and culturally significant handmade cigar packaging, we applaud the decision by Judge Mehta," said Glynn Loope, executive director of CRA. "While this brush fire is momentarily extinguished, possibly for several years, the premium cigar industry still must attack the remaining and potentially more threatening FDA bureaucratic agenda. Substantial equivalence, pre-market approval of new blends, onerous and expensive applications for reporting, barriers of entry for new companies and products—whether now or after 2020—all need to be addressed, to insure the future of the premium handmade cigar industry." Today’s ruling affects not only handmade cigars, but all cigars.